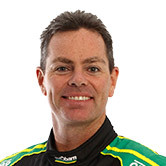 The PIRTEK Enduro Cup partnership between Craig Lowndes and Steven Richards will continue for a fifth Supercars season this year. 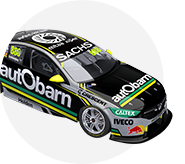 With 10 Bathurst wins between them, including one together in 2015, Richards stays on as Triple Eight’s third entry moves to the new Autobarn Lowndes Racing branding. 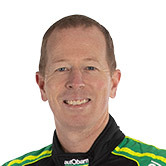 Richards left what was then Ford Performance Racing in 2014 to join his former Formula Ford and long-time Supercars rival Lowndes. Their victory in the following year’s Supercheap Auto Bathurst 1000 was the sixth for Lowndes and fourth for Richards in the Great Race. “I had no doubts to sign with the team again,” Richards said. 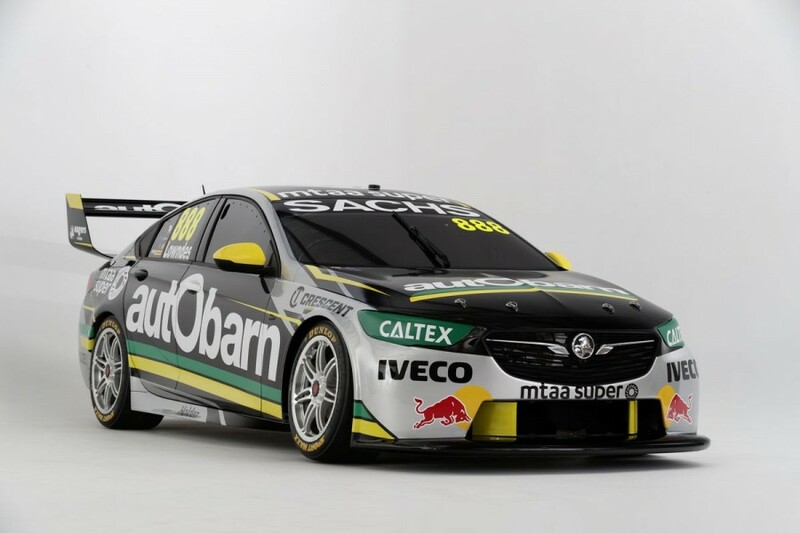 The news accompanied Wednesday evening’s launch of the Autobarn colours Lowndes will carry on his ZB Commodore in 2018. Lowndes and Richards are set to again be the most-experienced pairing, with a combined age of 90 when they both line up for their 25th Bathursts in October. 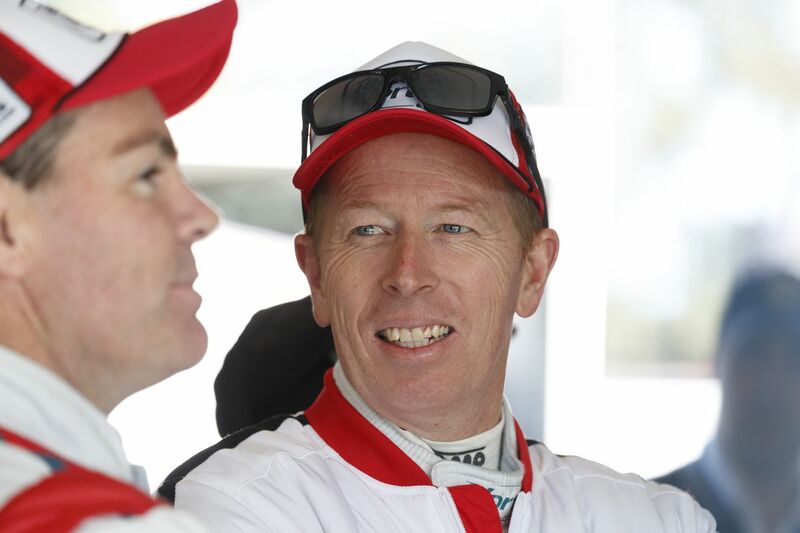 Despite a 2017 PIRTEK Enduro Cup that started with muted 11th-place finishes at Sandown and Bathurst, a stronger Gold Coast helped the pair to sixth in the overall standings. Triple Eight team manager Mark Dutton declared Richards “stepped up even further this year” on the team’s website at the end of the season. The news completes Triple Eight’s enduro line-up, with Paul Dumbrell staying on alongside Jamie Whincup and dual Le Mans 24 Hour winner Earl Bamber recruited to partner Shane van Gisbergen. Running a fourth car at Bathurst is also on the agenda, as part of wildcard plans for Holden’s incoming V6 turbo engine. Van Gisbergen’s 2017 partner, Matt Campbell is expected to be part of that, his ’18 Porsche program precluding a full Enduro Cup. Lowndes and Richards are both starting their 2018s in this weekend’s Liqui-Moly Bathurst 12 Hour, Lowndes in a McLaren alongside van Gisbergen and Richards with his own BMW squad.